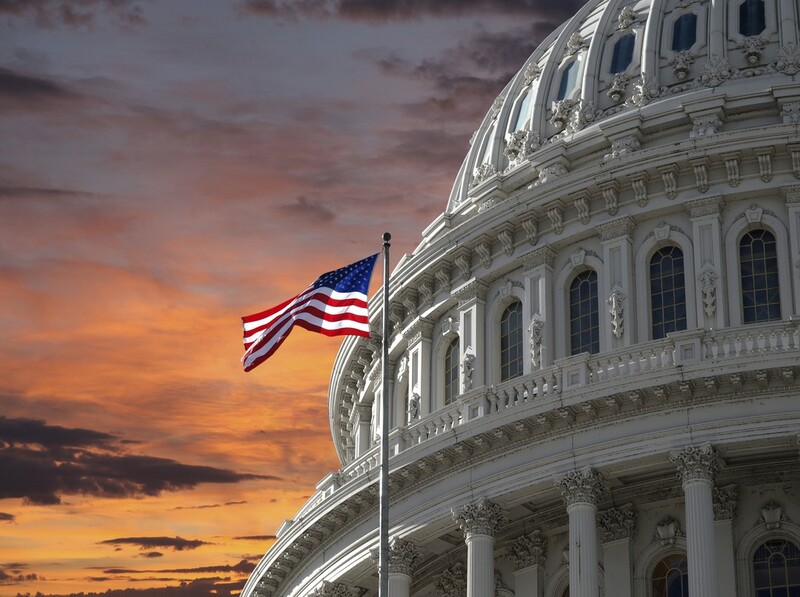 By the rules set up by the Federal Election Committee (FEC), once the election is less than 20 days away, campaigns have to follow special rules for filing paperwork about their donors and campaign donations. All donations over $1000 each have to be reported in 48-hour intervals, whether they come from individuals or special interests and their PACs. A look at the first of these filings from Mick Mulvaney’s 2016 campaign is interesting. In two days, October 25 and 26, Mulvaney’s campaign brought in $31,500 in donations of $1000 or more (and an as-yet-unknown amount in smaller donations). Of the 9 individuals who donated that much, none of them (zero) lives in this district. 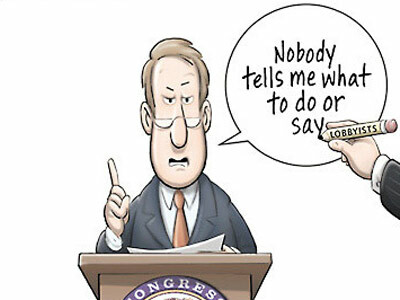 Two are Washington lobbyists. Three are medical professionals from Charlotte, where Mulvaney spent most of his career as an attorney and builder. Two others are in real estate in other parts of South Carolina. Most of the two-day treasure trove, some $21,000, came from special interests. The most generous was McKesson Corporation, a pharmaceutical company that makes hundred of millions of dollars a year from high drug prices. Ironically, their $4000 donation on October 25 came just two days before their stock price fell 23%, a response to “a competitor significantly undercutting our existing pricing,” in the words of their CEO. In other words: they donate money to Congressmen to make sure your drug prices stay high, because their stock price gets clobbered when prices come down. 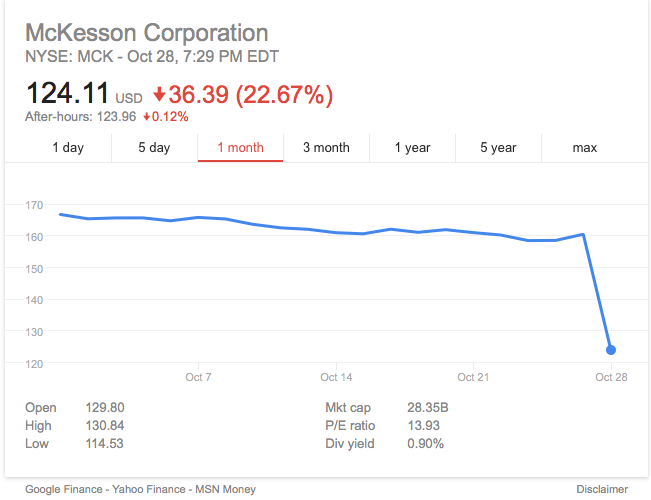 McKesson sales increased 2% in the previous quarter, but fears that the attention paid to pharmaceutical companies gouging customers would reduce their bottom line sent shares tumbling. They appear to believe Mick Mulvaney is a guy who can help their stock price go up again. 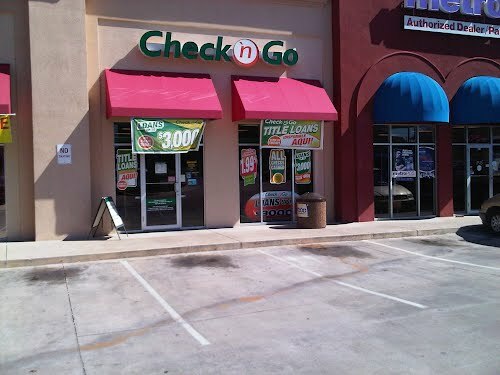 Payday loan company Axcess Financial (also known as “Check ‘n Go”) forked over $2000, putting them well behind their competitor Checksmart Financial, who has already given Mulvaney $5000 during this campaign. The average annual interest rate on a payday loan is well over 300%, giving these companies plenty of money to help elect people like Mick Mulvaney who refuse to regulate them. Exxon Mobil chipped in $2500 on October 25, as did York County’s favorite cable monopoly, Comporium. Maybe Comporium is hoping Mulvaney will turn around and spend it with them airing more ads bragging about bills he proposed that never passed. Follow us on Facebook to learn about new posts first.